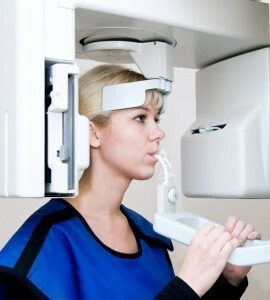 Diagnostic imaging techniques help narrow the causes of an injury or illness and ensure that the diagnosis is accurate. These techniques include X-rays and computed tomography (CT) scans. These imaging tools let your doctor “see” inside your body to get a “picture” of your bones, organs, muscles, tendons, nerves, and cartilage. This is a way the doctor can determine if there are any abnormalities. X-rays may not show as much detail as an image produced using newer, more powerful techniques.